Order any handbag and get a “art piece” absolutely free! 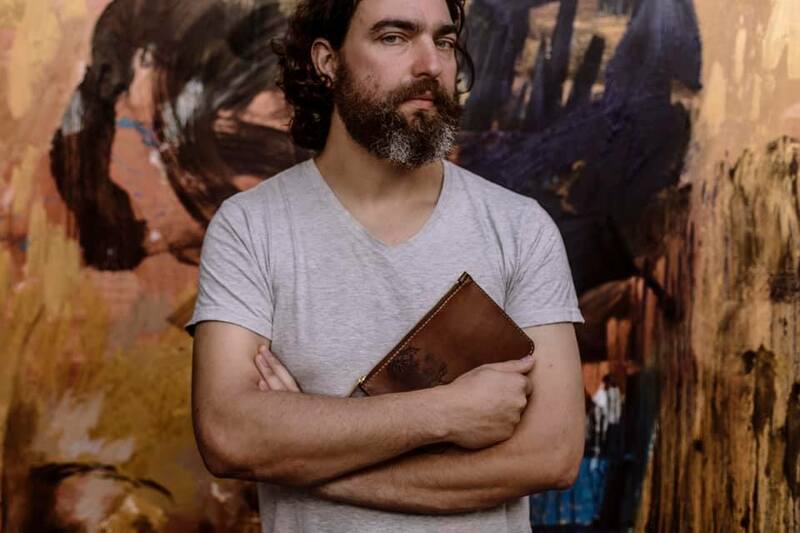 And this year we’re celebrating with our favourite local artist @lionelsmit. If you’re a fan of his work like we are (and if not yet then y’all better go stalk him right now) then you’ll be happy to know that you can get your own little piece of Lionel Smit art! 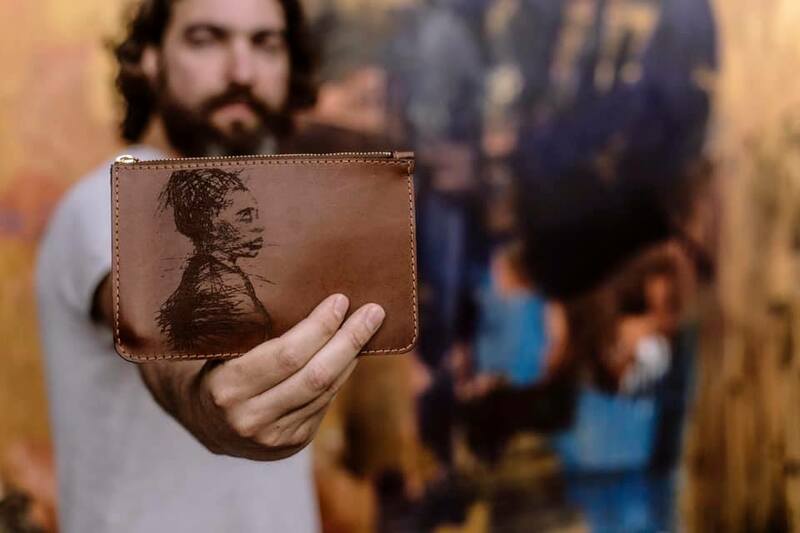 Engraved on a custom made A&M original pouch, one of Lionel’s famous paintings. Order any handbag and get this beautiful “art piece” absolutely free! (no you cannot order an accessory and expect to get this baby for free). VALID UNTIL 21 DECEMBER 2018.